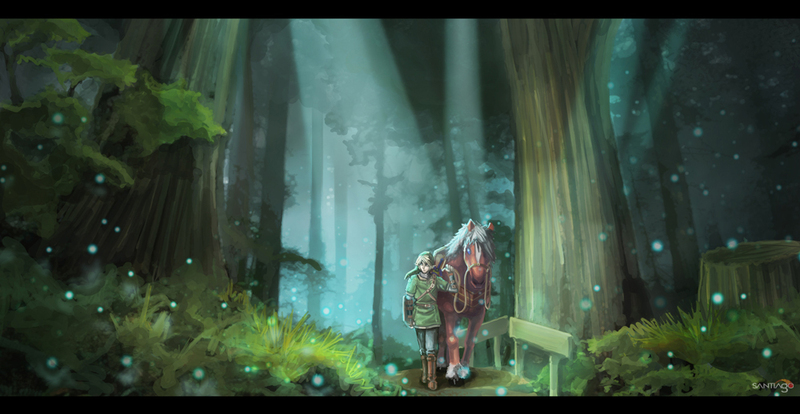 152 anime images in gallery. 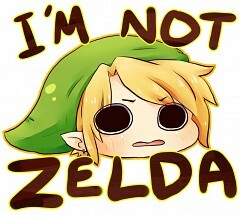 Tagged under Zelda no Densetsu, Super Smash Bros. and Mario Kart. 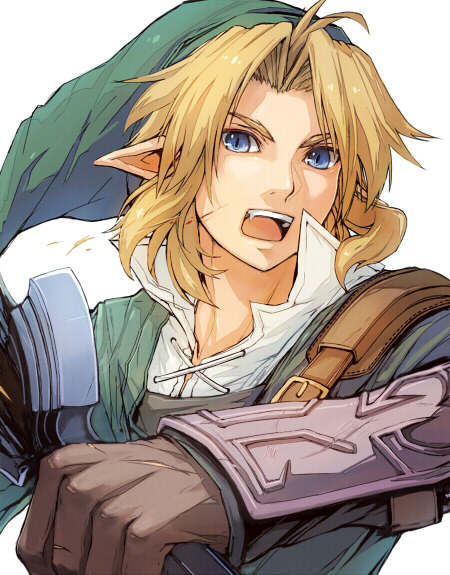 Link is a fictional character and the main protagonist in Nintendo's The Legend of Zelda series of video games. 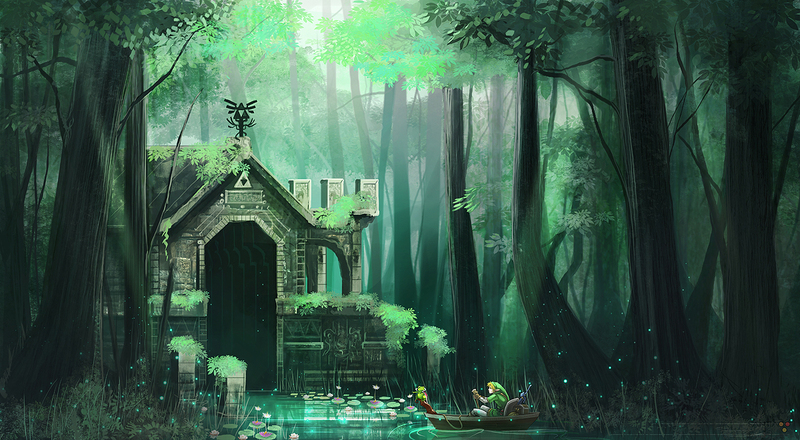 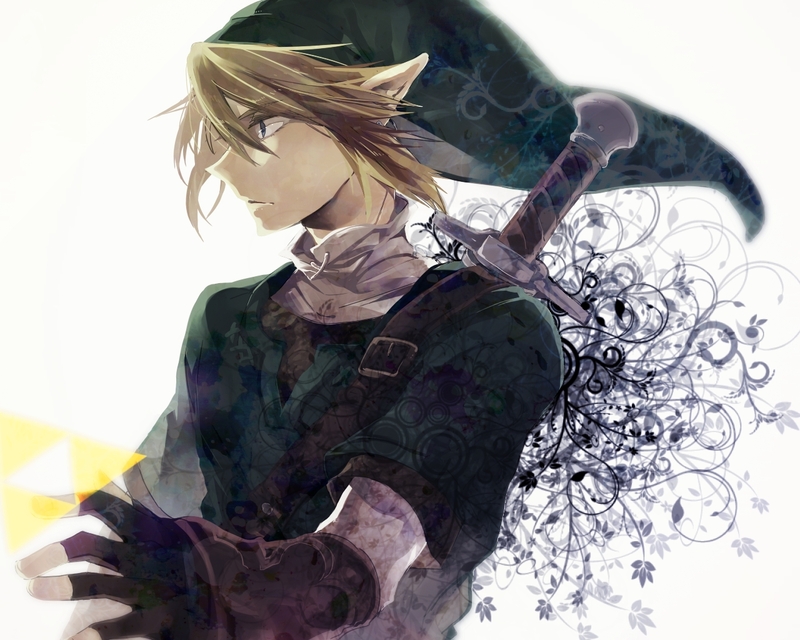 Created by Japanese game designer Shigeru Miyamoto, The Legend of Zelda is one of Nintendo's core franchises, and has sold over 47 million copies worldwide as of 2007. 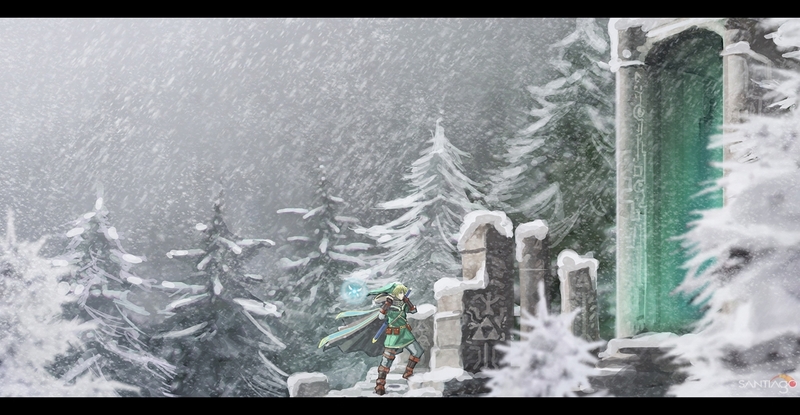 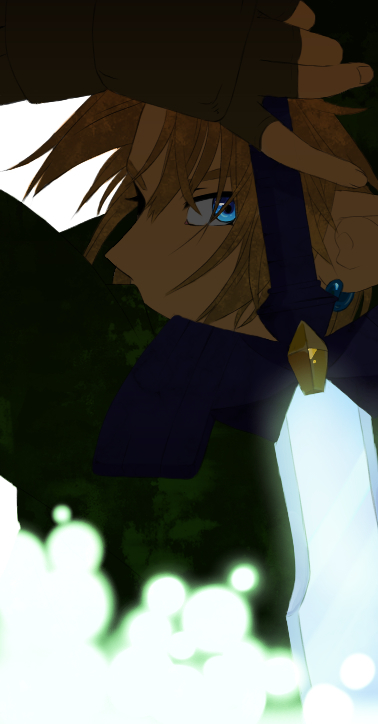 The series' enduring popularity has led to many incarnations of the story and Link himself; the character's first appearance was in the game The Legend of Zelda. Link has been featured in other video games from Nintendo, including its merchandising, comic books, and an animated television program. 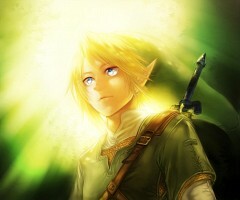 Link was awarded with a star on the Walk of Game in 2005, alongside Mario and Sonic the Hedgehog. 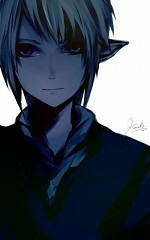 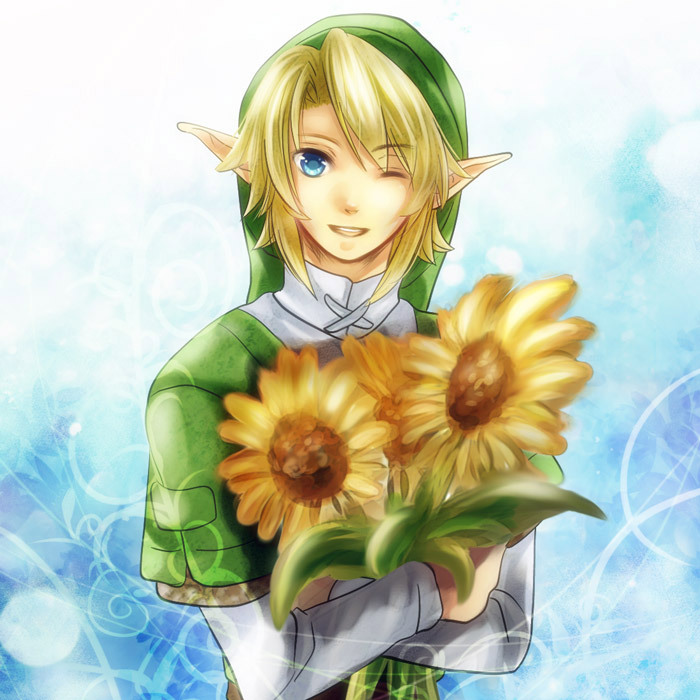 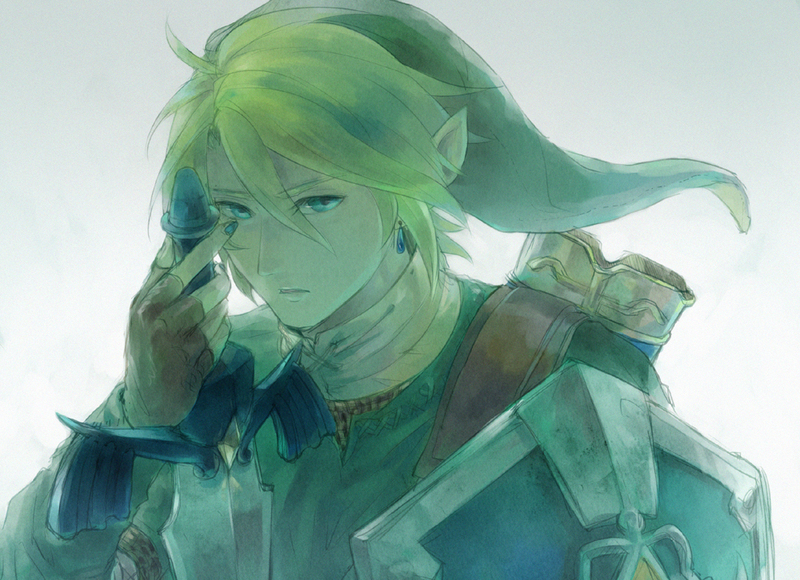 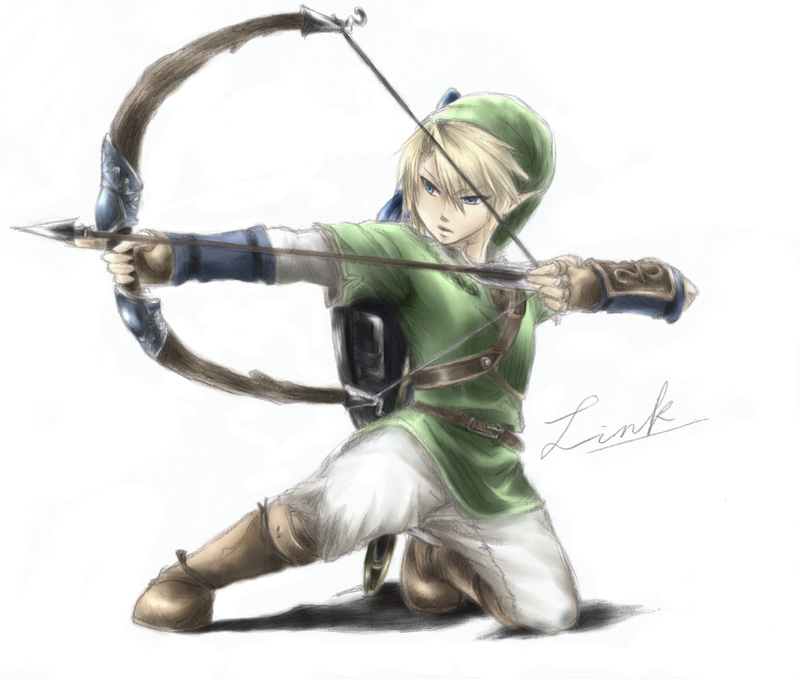 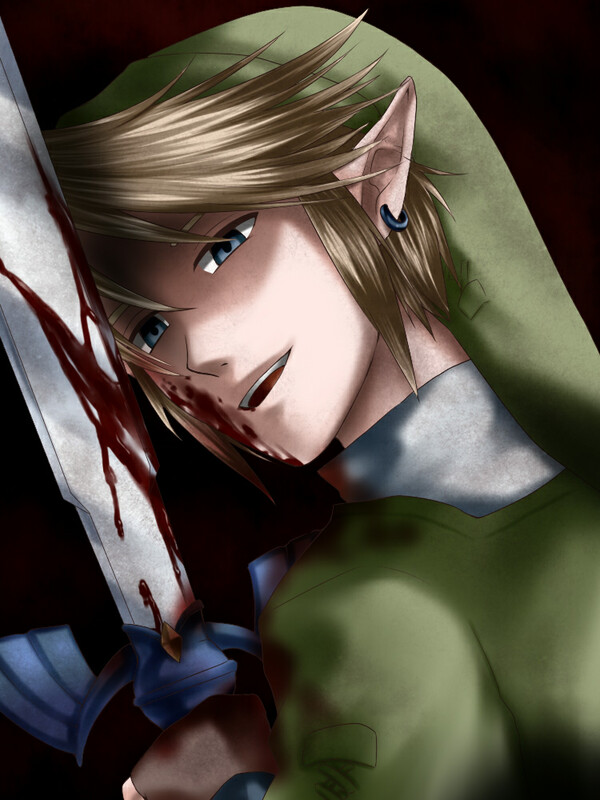 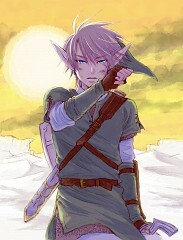 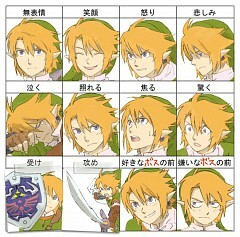 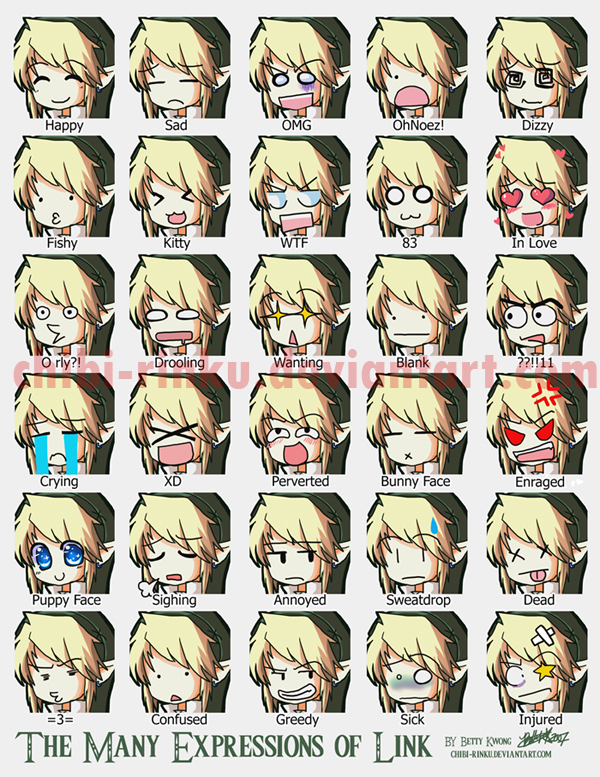 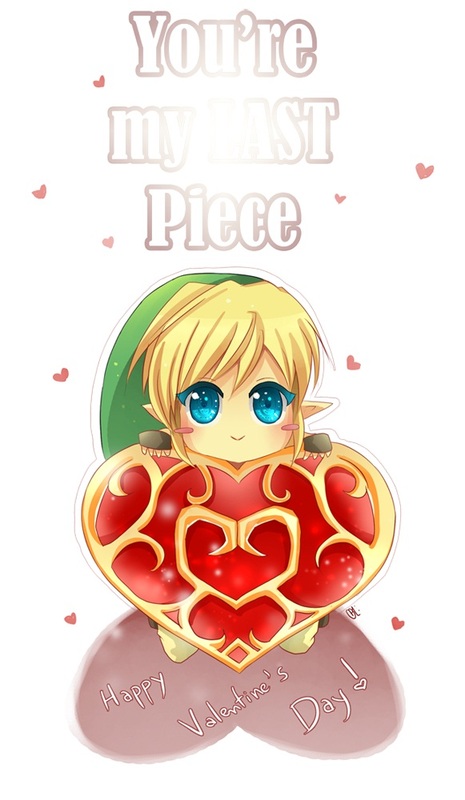 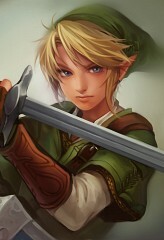 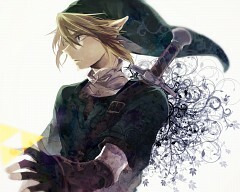 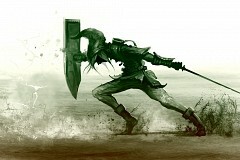 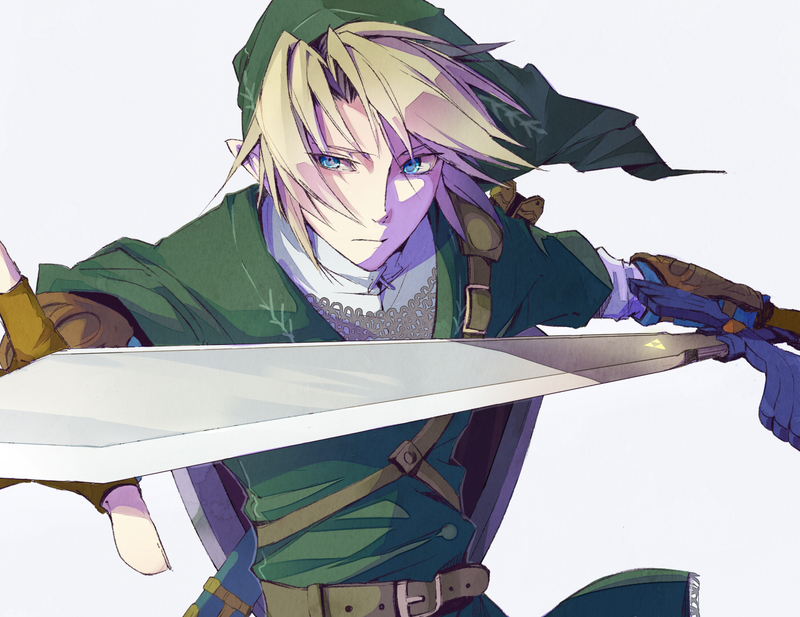 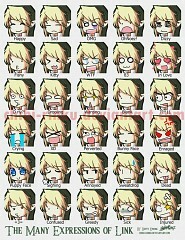 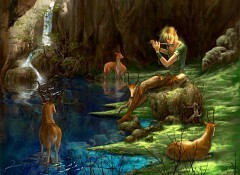 Link is depicted in some games as a human and in others as a Hylian boy from the fictional land of Hyrule. 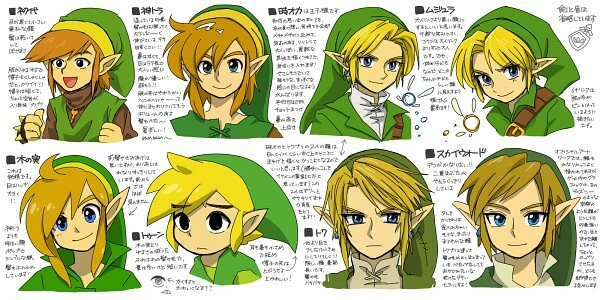 His age varies in each game, usually varying from pre-teen ages to a young adult. 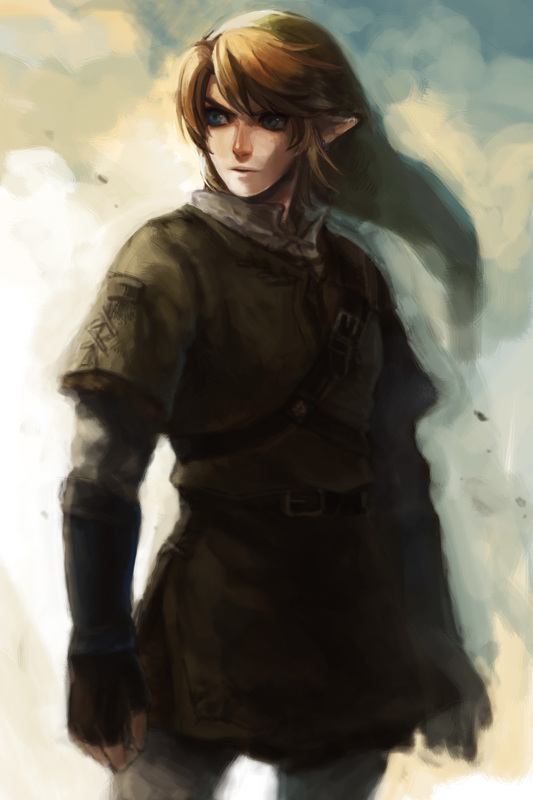 Link often travels through Hyrule, defeating creatures, evil forces and the series' primary antagonist, Ganon, while attempting to save Princess Zelda and her kingdom. 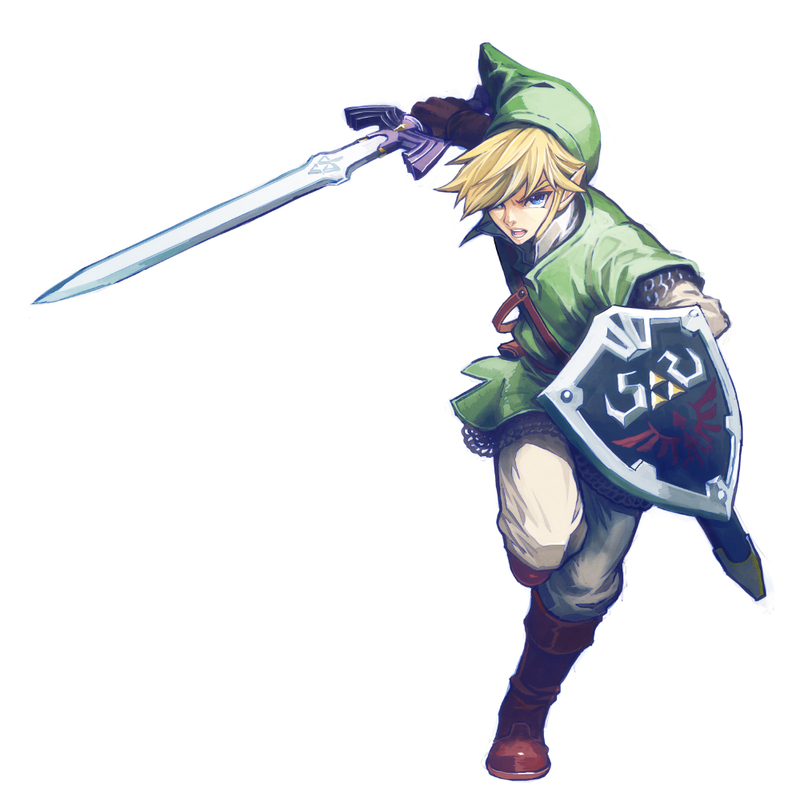 To defeat him, Link usually requires the mystic Master Sword and Light Arrows, or a similar legendary weapon, obtained after many trials and battles gathering magical objects or using other items such as musical instruments and weaponry. 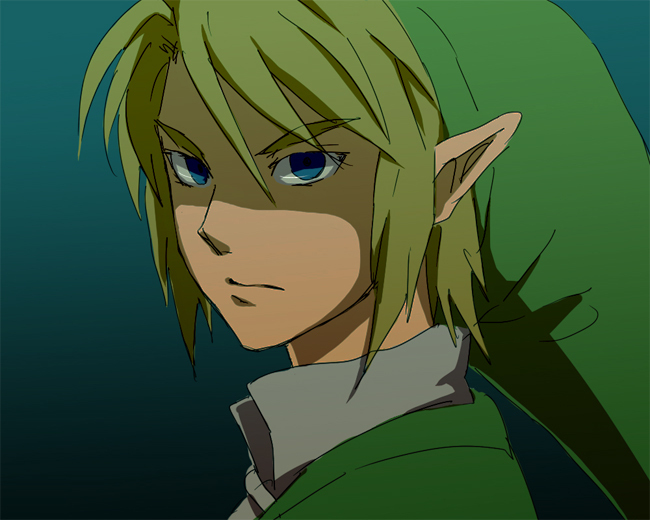 Each Zelda storyline (normally) contains a different incarnation of Link, as whenever a new threat emerges in Hyrule, a new hero must arise.